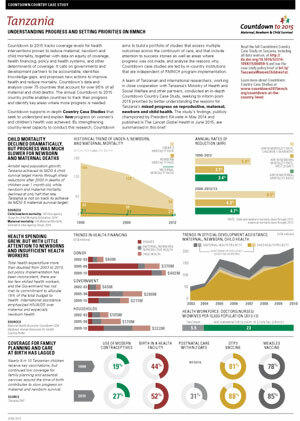 June 24, 2015 In September 2013, Ethiopia’s Federal Ministry of Health and UNICEF jointly announced that Ethiopia had succeeded in reducing its under-5 mortality rate by two-thirds between 1990 and 2012. 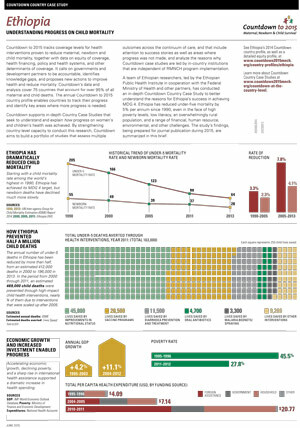 Ethiopia had already achieved Millennium Development Goal 4, two years ahead of the MDG deadline. London, 30 June 2014 The Lancet today published two new peer-reviewed Countdown papers, with their release timed to coincide with the launch of the 2014 Countdown Report at the PMNCH Partners’ Forum, held in Johannesburg, South Africa, from June 30 – July 1, 2014. 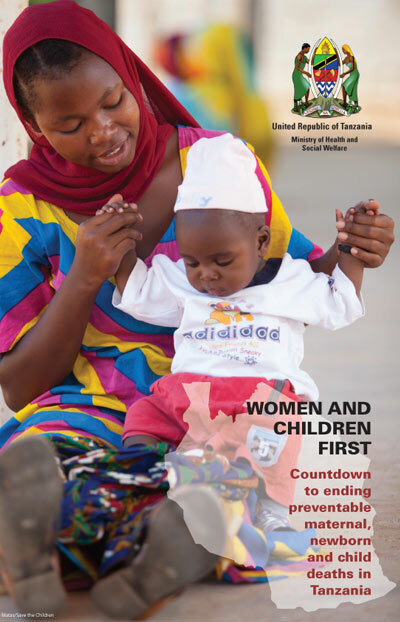 Tanzanian Countdown to 2015 launched – will this count for women and children?